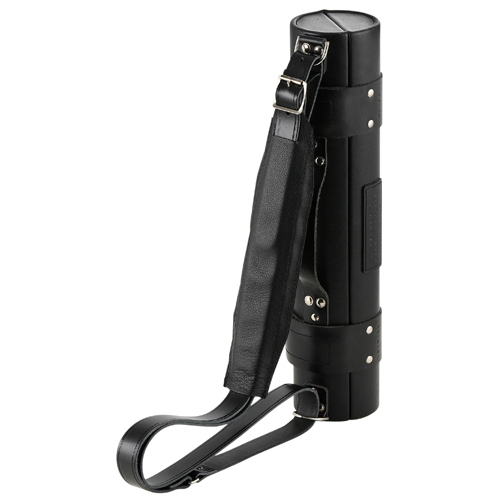 Tiny hard tubular case, folding open along its length. 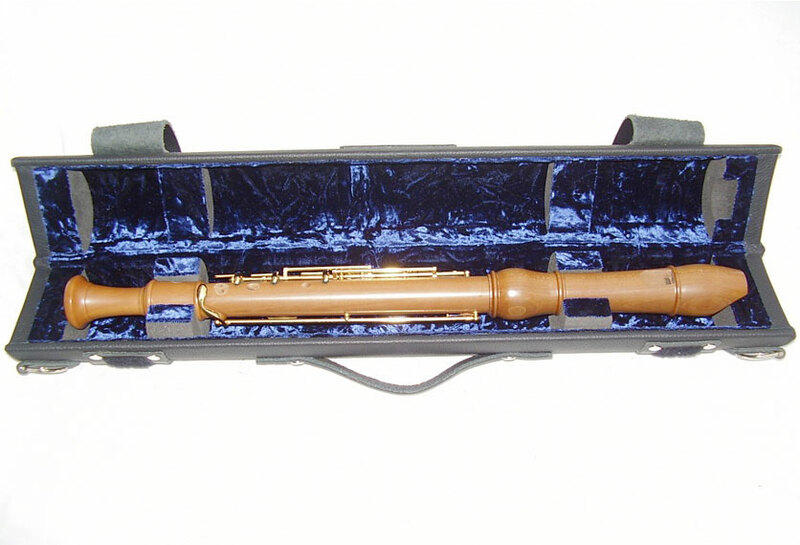 The recorder is suspended and locked into place by rubber blocks. Fully velvet lined and featuring un-breakable velcro/leather strap closing system. Made specifically to fit the client’s instrument. Very strong – maximum protection from shock-absorbing rubber blocks, preventing relayed shock through the case. N.B. All joints are firmly held in place; they cannot rattle or rotate or fall out when the case is opened. 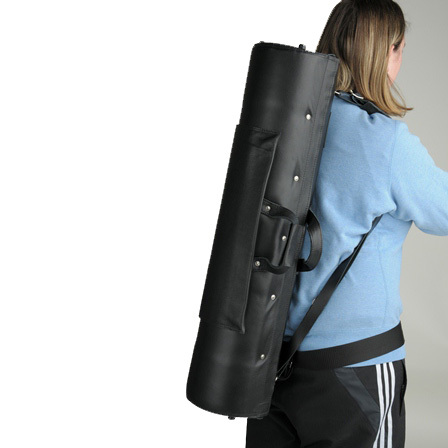 Supplied with 1 x thick leather shoulder strap and padded non-slip leather shoulder pad. 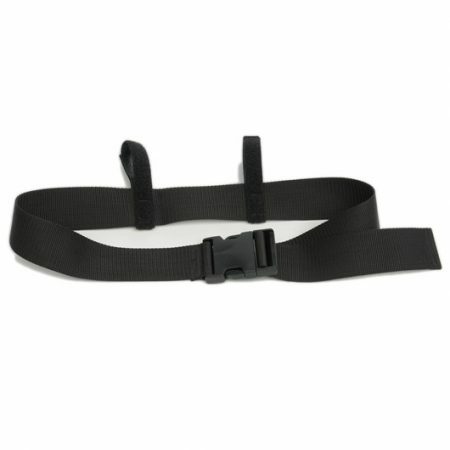 The shoulder pad is fixed into the buckle of the leather shoulder strap to stop the pad from sliding.